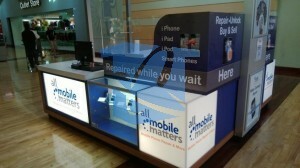 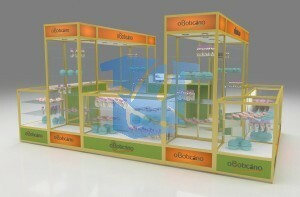 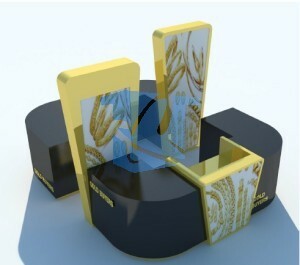 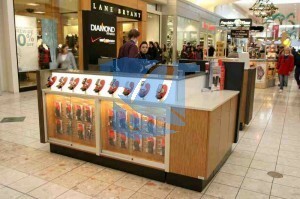 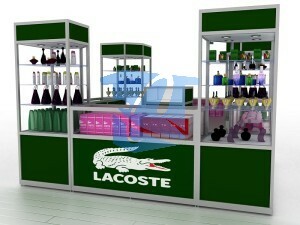 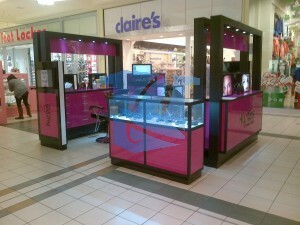 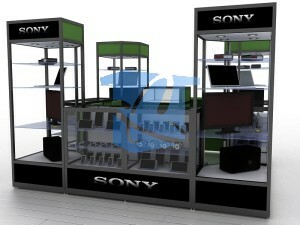 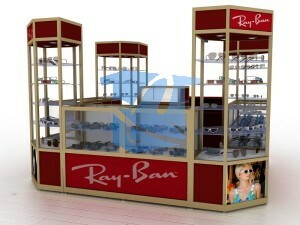 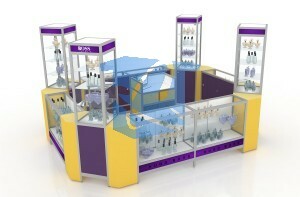 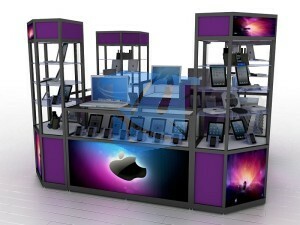 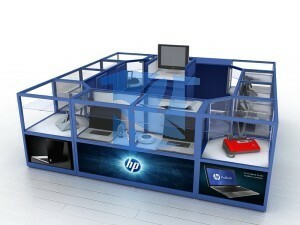 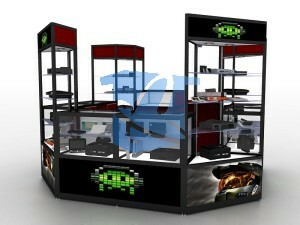 JEWELRY KIOSK – Best Price Guaranteed and made in the USA. 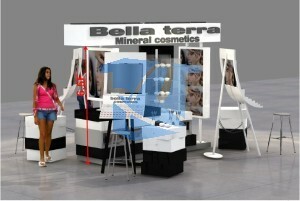 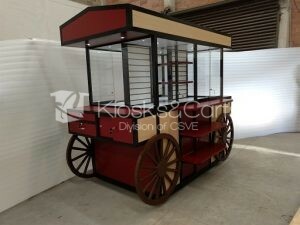 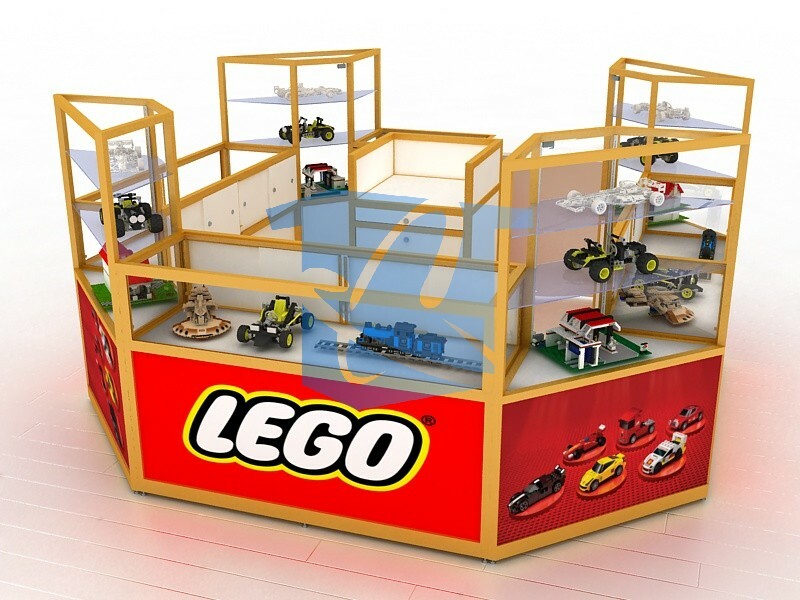 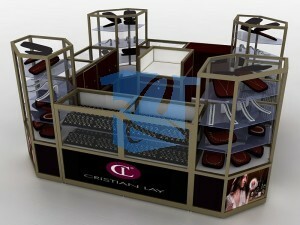 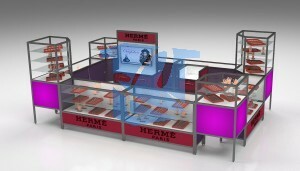 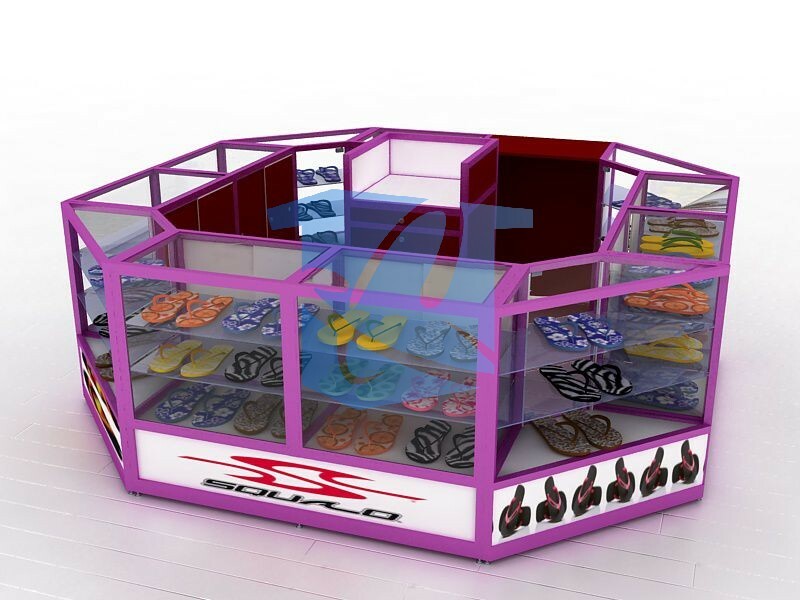 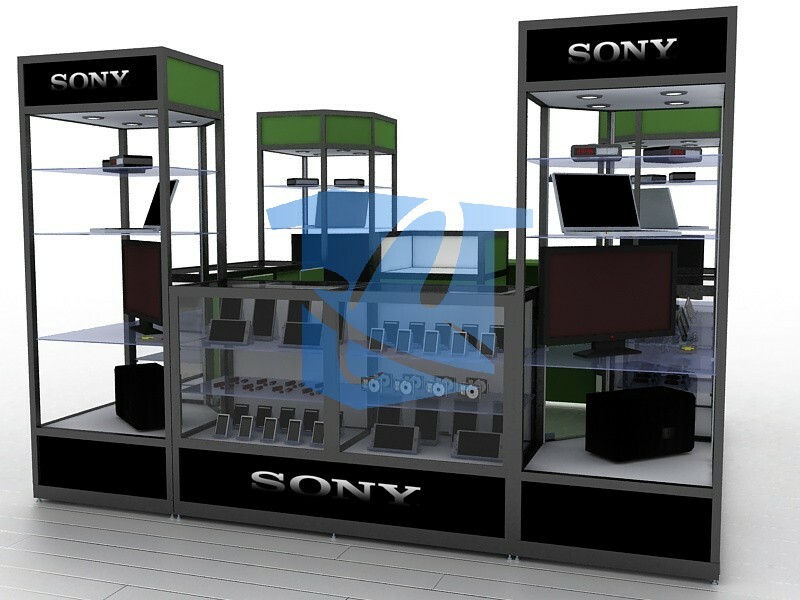 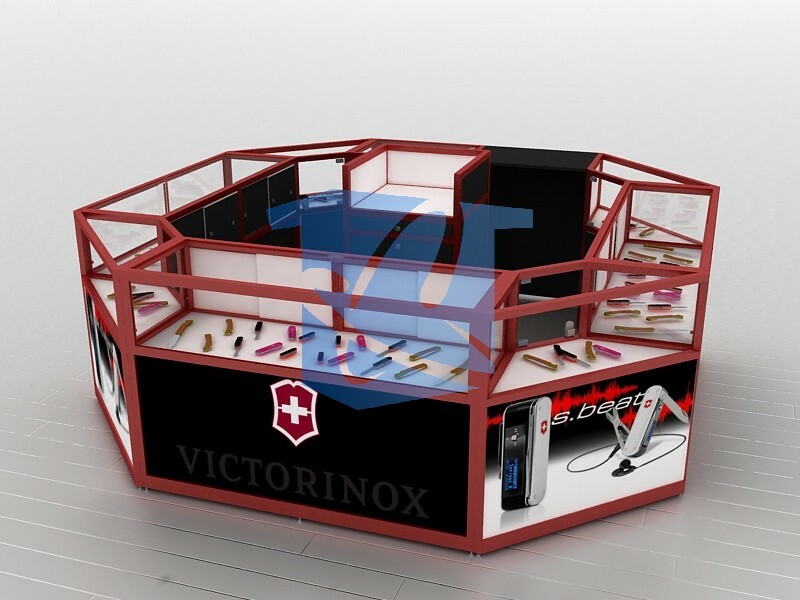 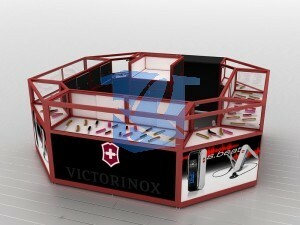 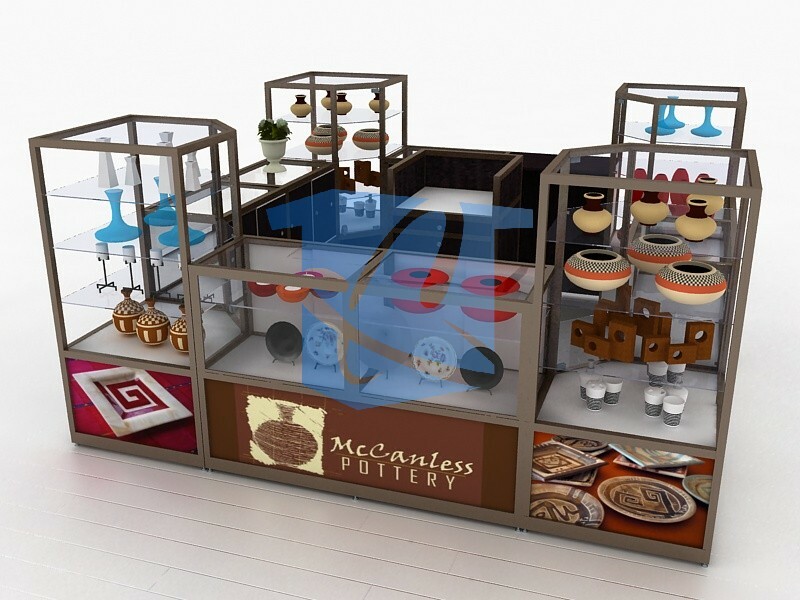 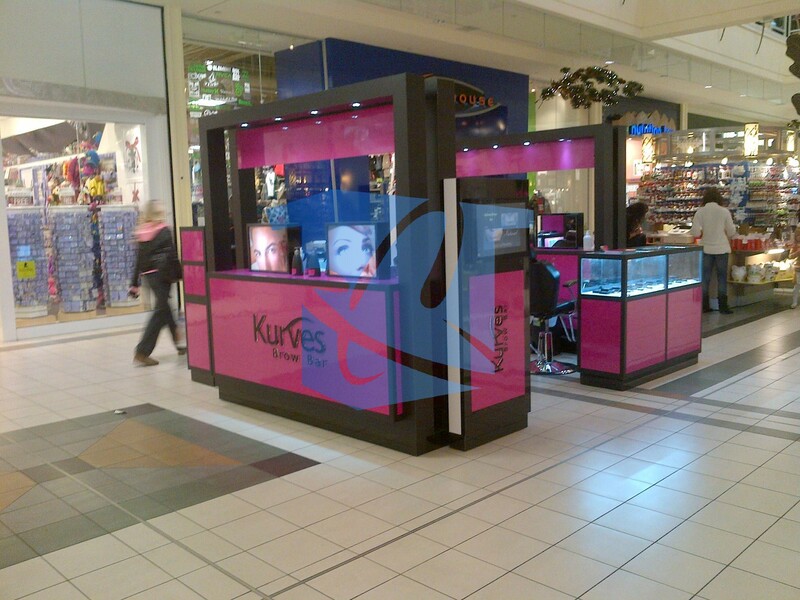 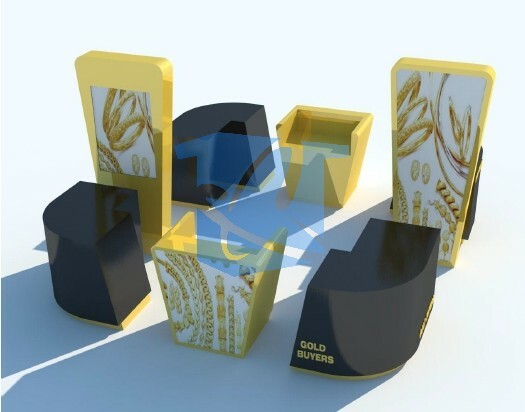 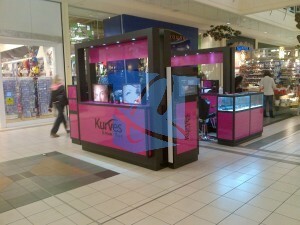 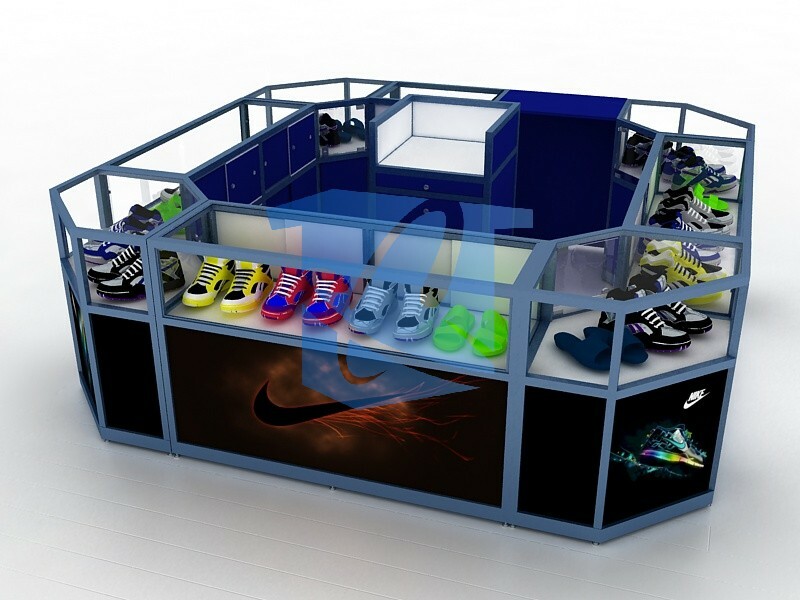 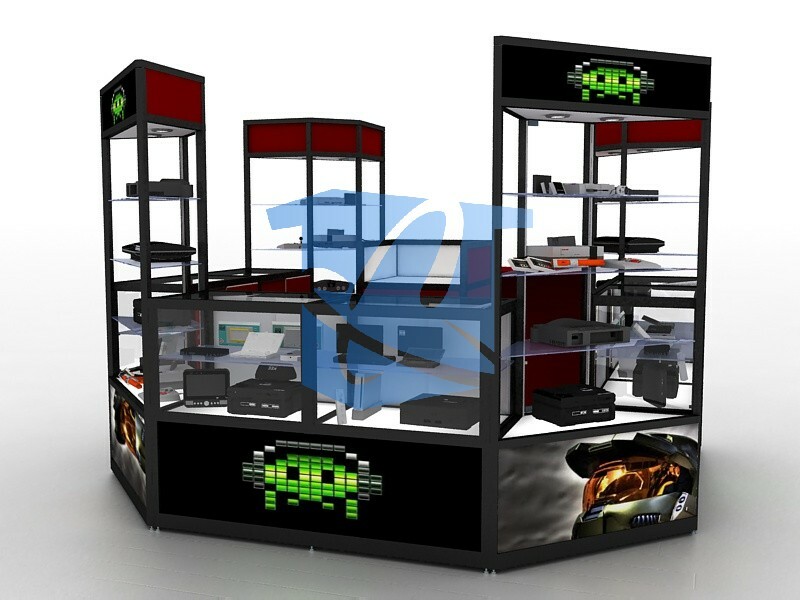 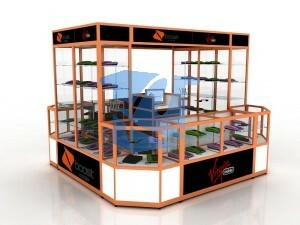 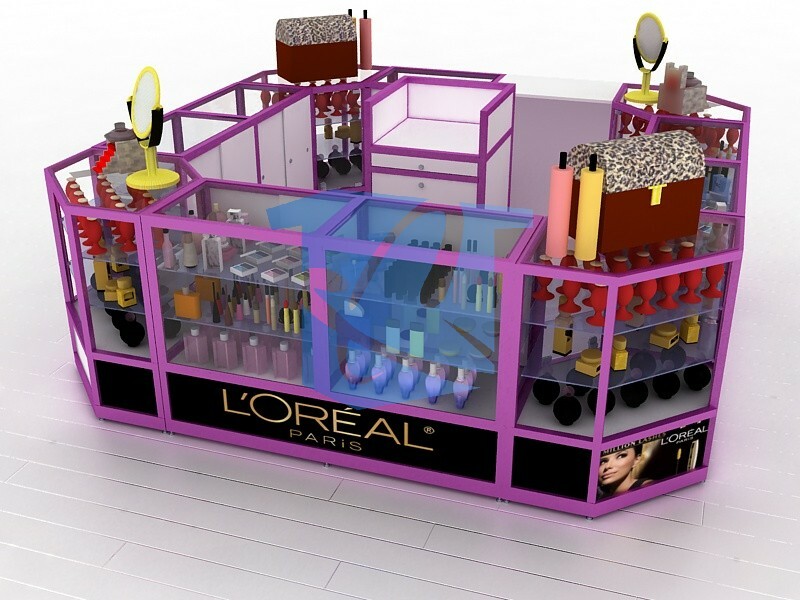 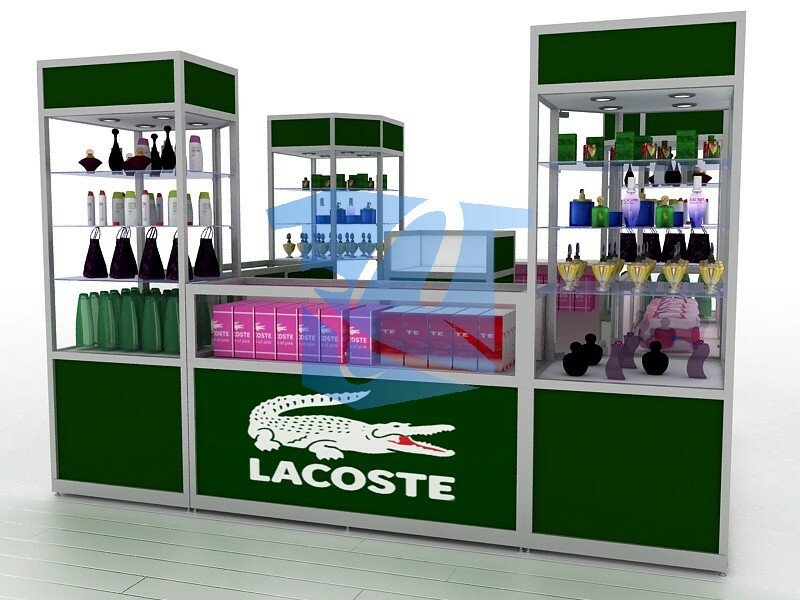 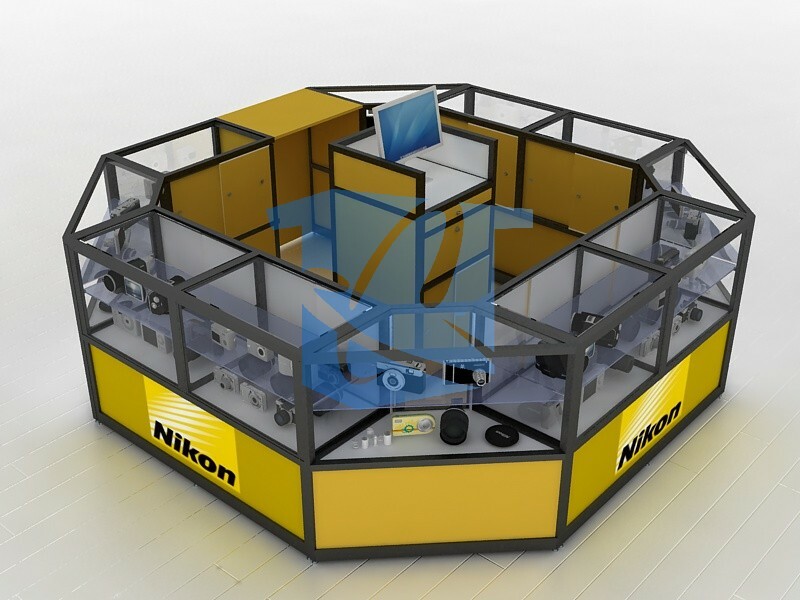 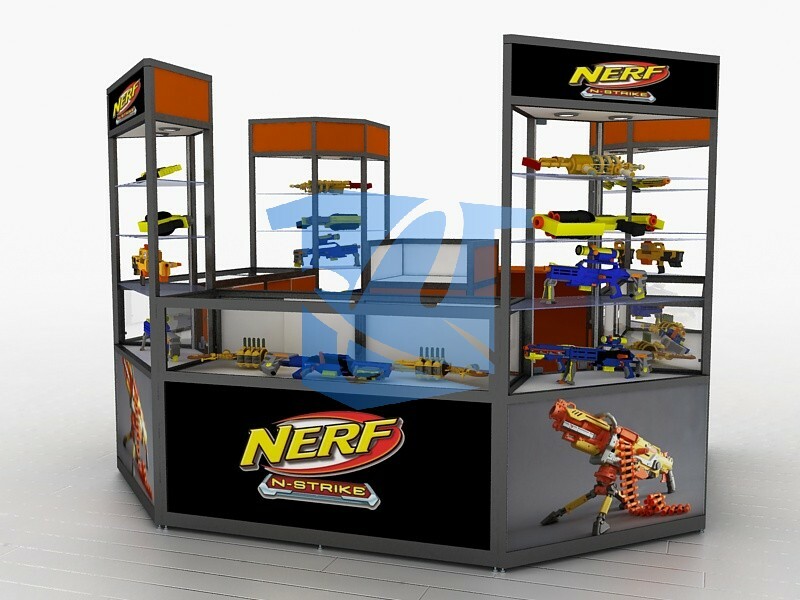 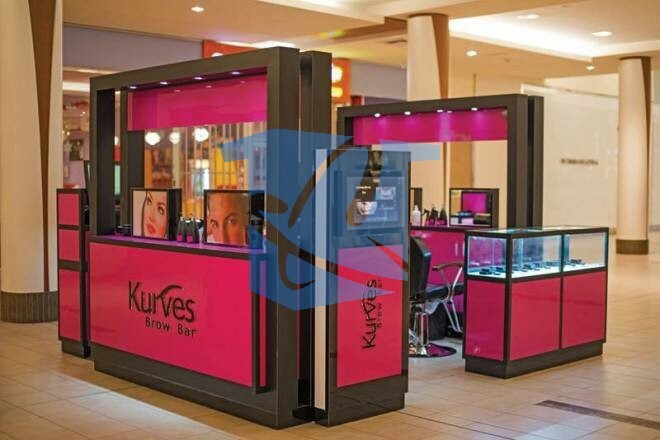 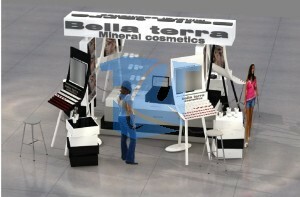 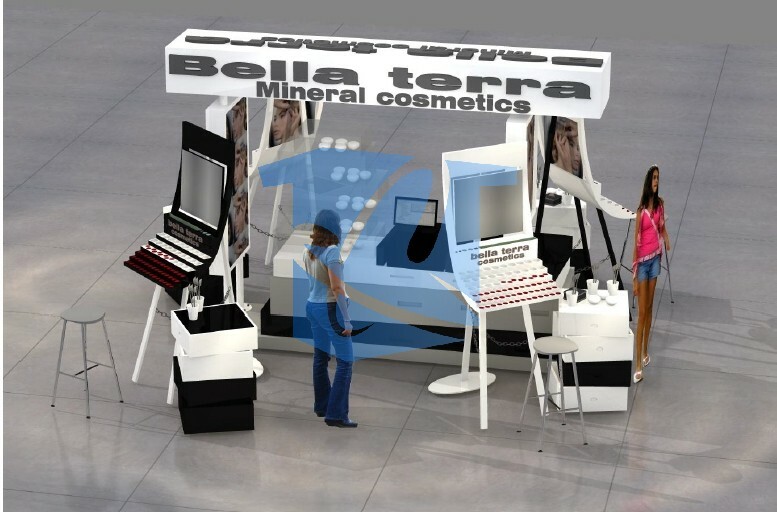 This entry is filed under Jewelry Kiosk Designs, jewelry kiosks, Jewelry Mall Kiosks, Kiosks made for the jewelry business and tagged Custom Made Jewelry Kiosks, jewelry kiosks, Jewelry Kiosks made in the USA. 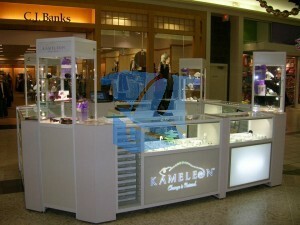 “We have a design and we want a quote for this Jewelry kiosk”. 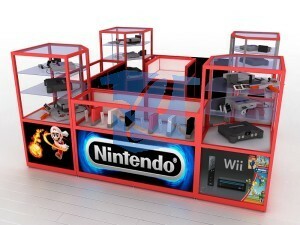 That was the question we got recently from a customer. 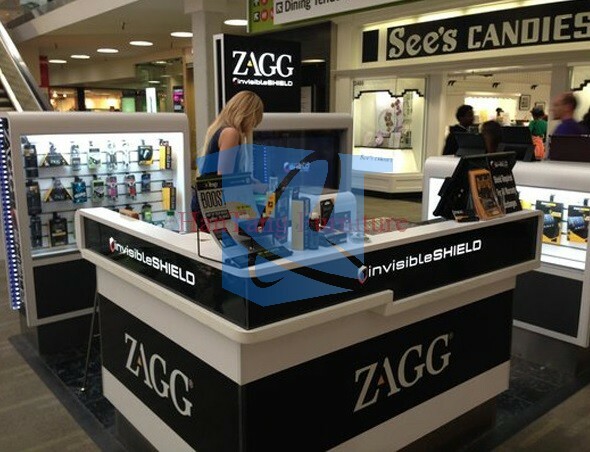 So we took a look at it and we instantly discovered a flaw in the design that was crucial for the required intended use of this particular kiosk design. 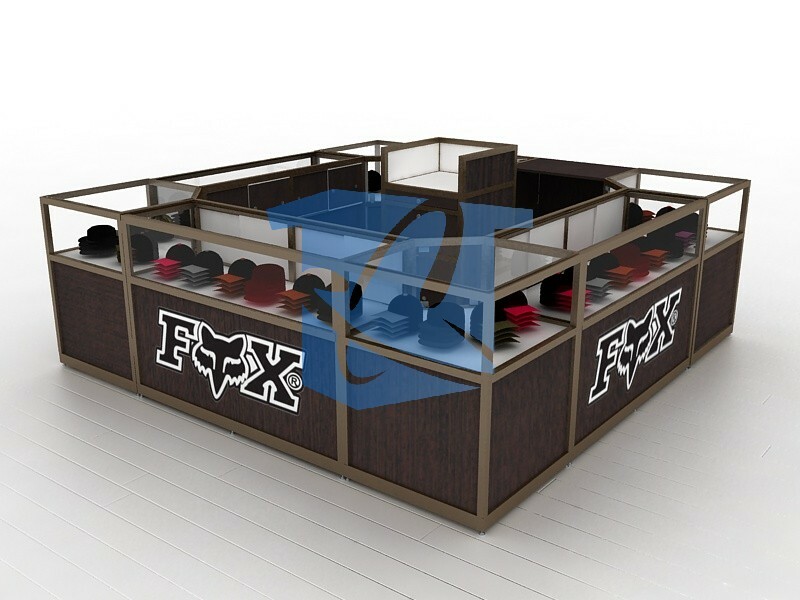 So we showed the customer and changed the design in such a way that the concept and the customers’ requirements were still intact. 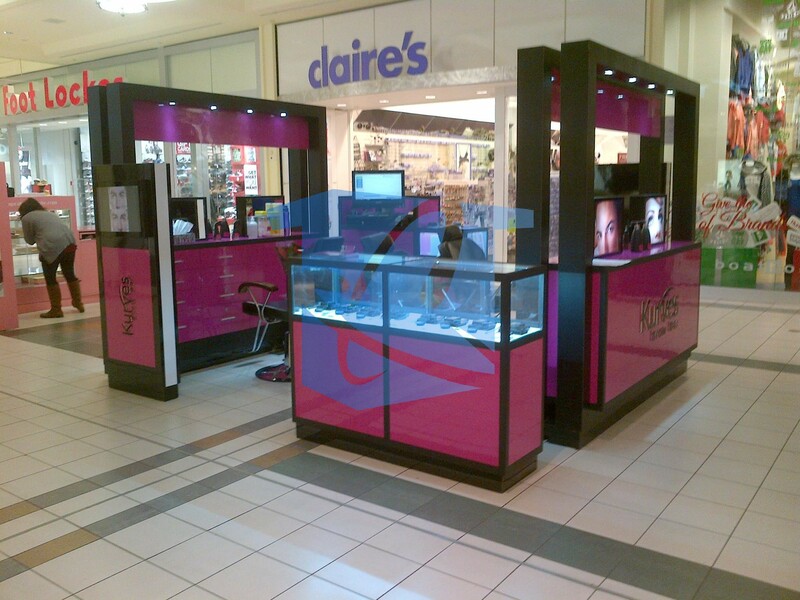 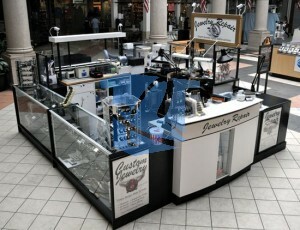 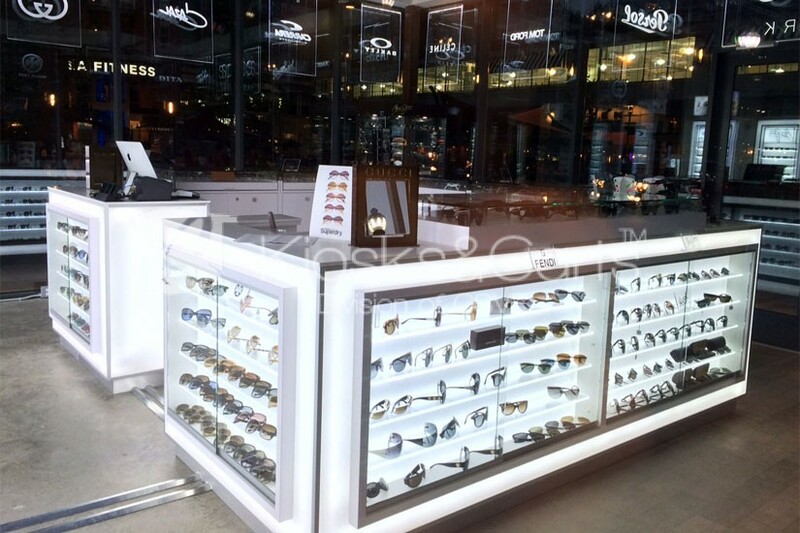 The customer was very pleased with the solution and the price we presented, so the people of Atlanta can welcome a new jewelry kiosk in their midst very soon. 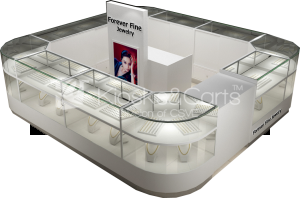 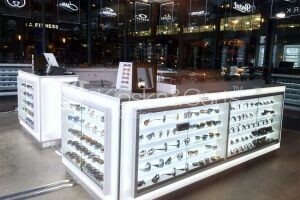 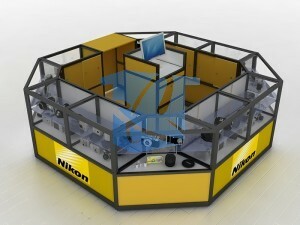 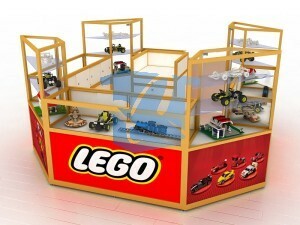 Jewelry Kiosks – BEST PRICE GUARANTEED and made in the USA.